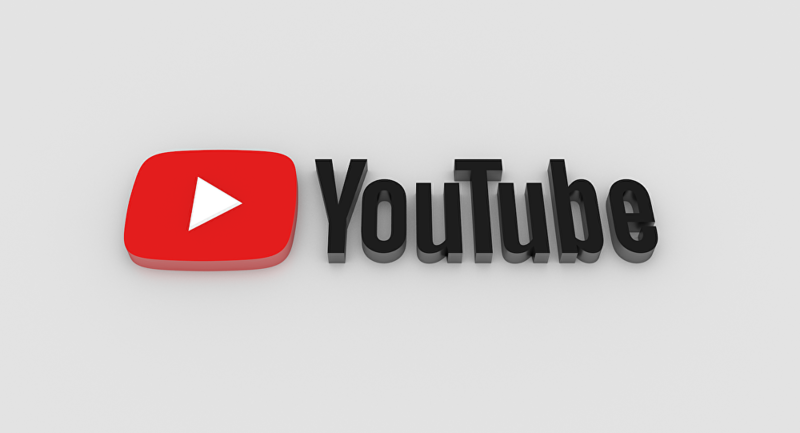 YouTube examined all advertisements with any connection to Russia and found no evidence of Russian interference in the Brexit referendum, YouTube Global Head of Public Policy and Government Relations Juniper Downs said in Washington, DC, on Thursday. "We have conducted a thorough investigation around the Brexit referendum and found no evidence of interference. Again, we looked at all advertisements with any connection to Russia and we found no evidence of our services being used to interfere in the Brexit referendum," Downs said during a panel discussion on "fake news" at the George Washington University in the US capital. The investigation into alleged Russian meddling in the Brexit vote, carried out by the UK House of Commons' Select Committee on Culture, Media and Sport, has produced no substantial results so far. In January, Twitter told British lawmakers that its investigation had found no evidence to substantiate claims of Russian meddling in the 2016 referendum on the UK's exit from the European Union. In December, Facebook said in response to the inquiry of the Committee that a mere $0.97 was spent by Russia's Internet Research Agency on referendum-related ads, but the social network promised to further investigate into the supposed meddling. Google, which has also been asked for input in the probe, said it had found no proof of Russian interference. British Foreign Secretary Boris Johnson stated that he had "seen no evidence," commenting on the allegations of Russia's influence on the results of the country's long-disputed referendum on Brexit. In November, UK Prime Minister Theresa May accused Russia of interfering in Britain's affairs, claiming that Russian state media "sow discord in the West." She also fiercely criticized Russia for "weaponizing information." She accused Russia of interfering in foreign elections, citing cases of alleged Russian hacking of the Danish Defense Ministry and German parliament. The Russian Foreign Ministry has called May's accusations "irresponsible and groundless," noting that the United Kingdom was also seeking global leadership on the issue of deterring Russia. The UK House of Commons' Select Committee on Culture, Media and Sport's probe began in October, soon after UK opposition lawmaker Ben Bradshaw called on the government to investigate "widespread concern over foreign, and particularly Russian, interference in Western democracies," in particular, during the Brexit campaign. The UK decision to succumb to the widespread trend of Russia-bashing means that Britain chose to follow in the footsteps of the US, where the investigation by the FBI and the Department of Justice led by Special Counsel Robert Mueller into alleged Russian meddling in the 2016 presidential election has been conducted since May 2017 alongside with another probe by the US Congress.